These cars command attention. 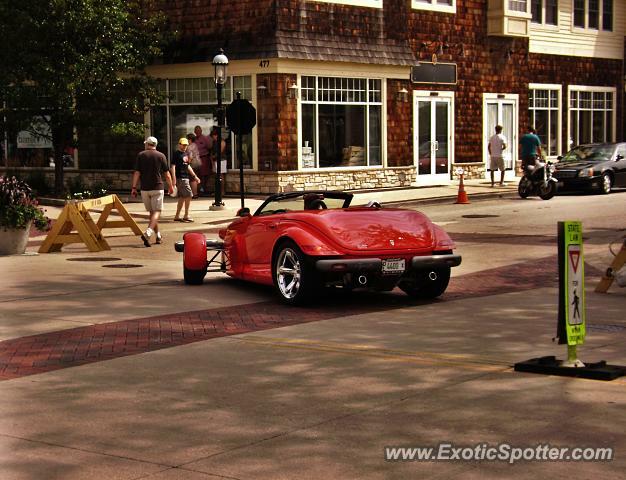 I saw this insane Plymouth Prowler driving through downtown Geneva on the day of the Concours. It sounded great, one of only two I've spotted! Thanks Jason! I agree these are something else. Bella once again thank you very much! Sort of surprises me as well, but these are still cars that you don't see everyday. In Florida, I have probably seen 30+. I am surprised these are considered exotic.